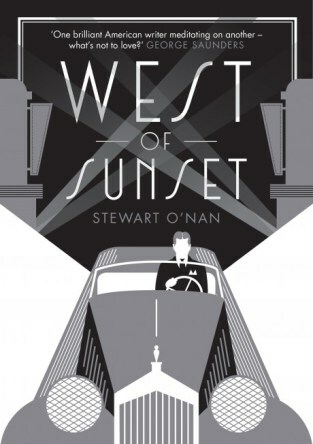 “Few people who grew up against that kind of backdrop in the early 20th century ever escaped poverty, but Sheilah was a pretty incredible woman,” says American author Stewart O’Nan, whose latest novel West of Sunset is a fictionalised account of the last three years of the life of F Scott Fitzgerald when he lived with Graham. This entry was posted in News and tagged the guardian, west of sunset, yorkshire post. Bookmark the permalink.